Preimplantation Genetic Screening (PGS) and Preimplantation Genetic Diagnosis (PGD) are a combination of procedures to evaluate the genetics of an embryo prior to transferring the embryo into the uterus. Women who are of advanced maternal age or have limited ovarian reserve may benefit from PGS/PGD to minimize the risk of miscarriage or have a child with a genetic abnormality like Down’s Syndrome. Women who have a history of repetitive miscarriages or repeated implantation failures may benefit from PGS/PGD. Also, women who want to avoid a multiple pregnancy while maximizing pregnancy rates with a single embryo transfer may also choose PGS/PGD. 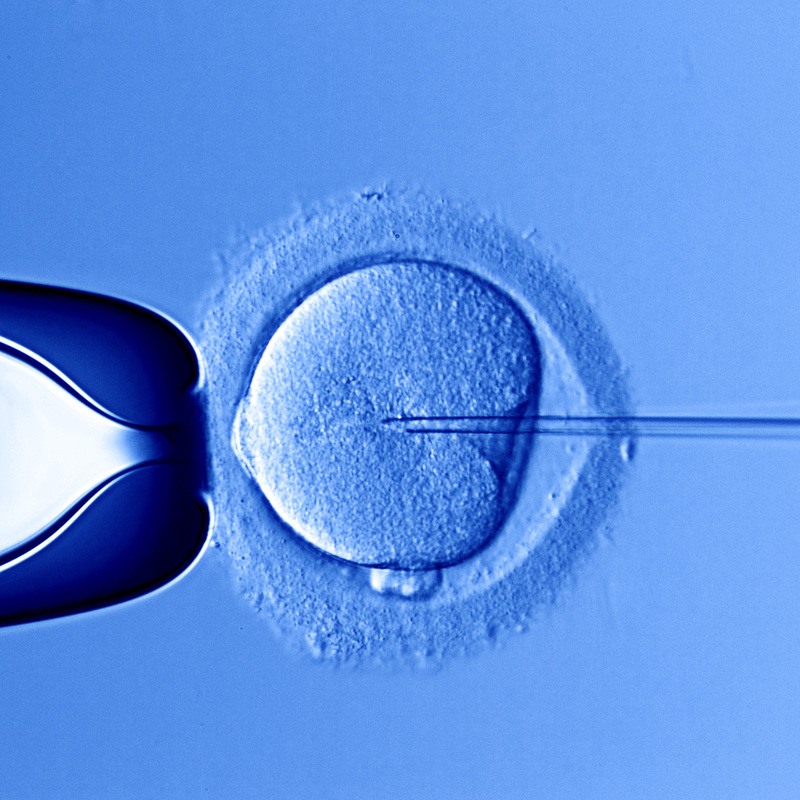 The PGS/PGD process is performed on embryos obtained through IVF. Embryos are biopsied on day 5 when the embryo is multi-celled, a blastocyst. This procedure is performed with a laser and is technically complex – requiring the skill of an experienced embryologist. These biopsied cells are then sent to a genetics laboratory for assessment. The technique of assisted hatching involves measuring the thickness of the zona pellucida in embryos that are candidates for the procedures. If an embryo has not initiated the thinning process naturally, a small “window” is created chemically in the wall of the protein coat, using a dilute acidic solution pulsed onto the embryo surface, through an extremely fine glass micromanipulation needle. The embryos are then implanted normally into the uterine cavity. Below is a brief animated explanation of PGS/PGD.